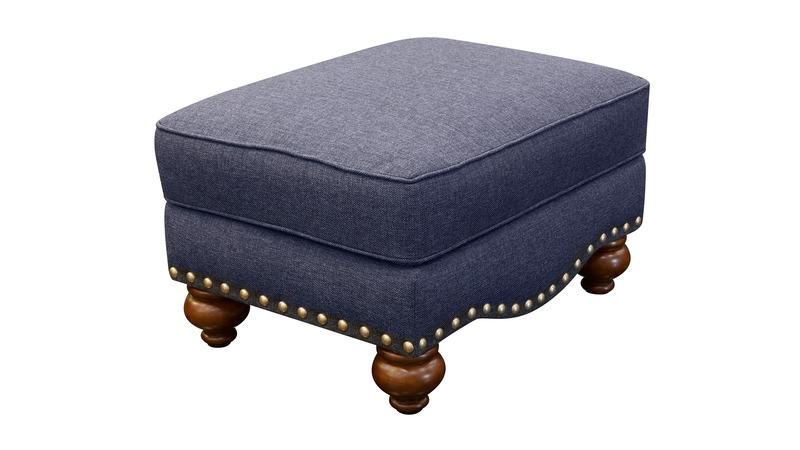 Rest your feet on dense cushions and smooth upholstery with this Made in America ottoman! This piece is perfectly suited for your living or office space, and will be a great source of relaxation for many years to come! 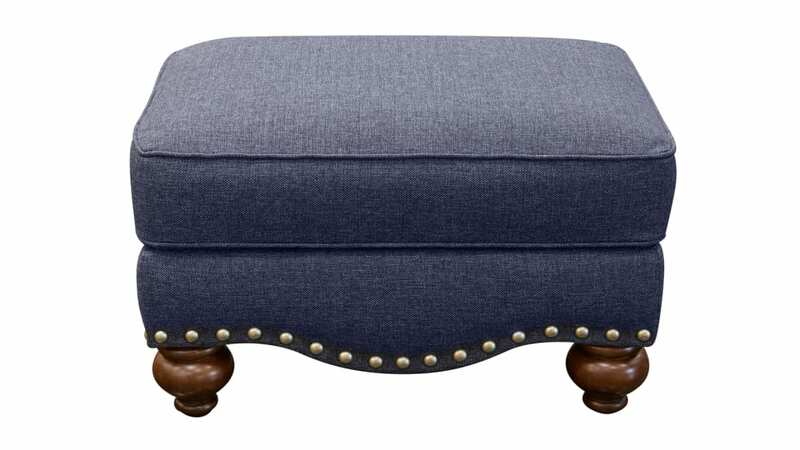 Choose Made in America, and enjoy enhanced comfort for decades to come!